Keep your tile looking like it was installed yesterday. 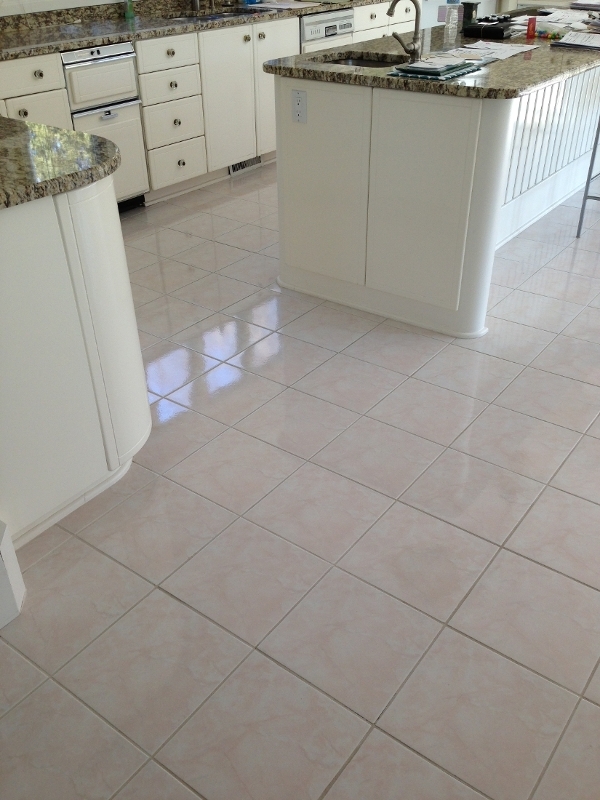 We professionally clean and restore all types of ceramic tile, stone, and grouted surfaces. These surfaces can include floors, back splashes in kitchens, bathrooms or any place where tile is present. Our state of the art van has everything we need to ensure your tile and grout looks like it was just installed yesterday. Regular maintenance of tile counter tops will give your home a high quality shine that was intended the day it was installed. One deep cleaning of tile, grout, or counter tops can make you fall in love with your counter tops or tile all over again.